This week is all about arts and colors and I have the PERFECT activity for your kids – my kids have been having SO much fun making these beautiful Stained Glass Frames by Roylco. They even have the Stained Glass Paper to go with it! And it’s SO easy that even your youngest kids can make their frame and hang it for everyone to see! It arrived in simple packaging that was easy to dispose of when we had used all over the frames. 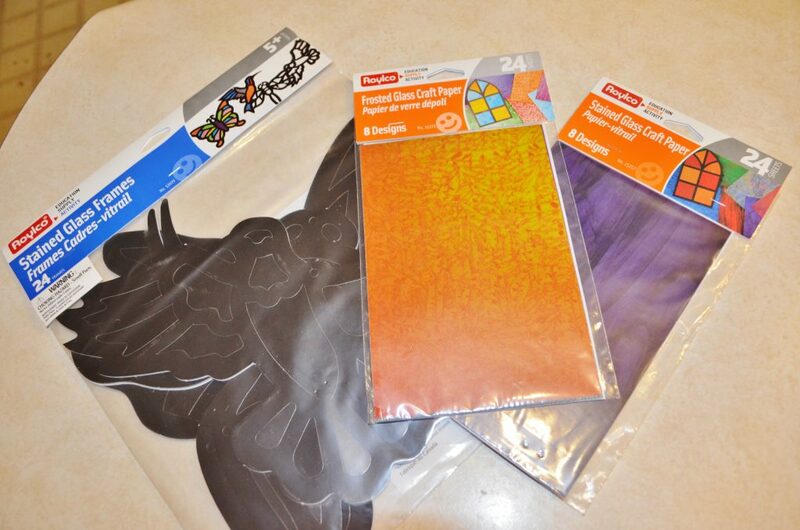 And each pack of the paper had 24 sheets of quite a large variety of colors and designs. We used both the Frosted Glass Craft Paper and the Stained Glass Craft Paper. The craft papers are super easy to cut and I loved all of the different designs that it included. It really allowed for some pretty creative craftiness. In the Stained Glass Frames there were plenty of different options to choose from! The frames themselves were really quite nice and large! 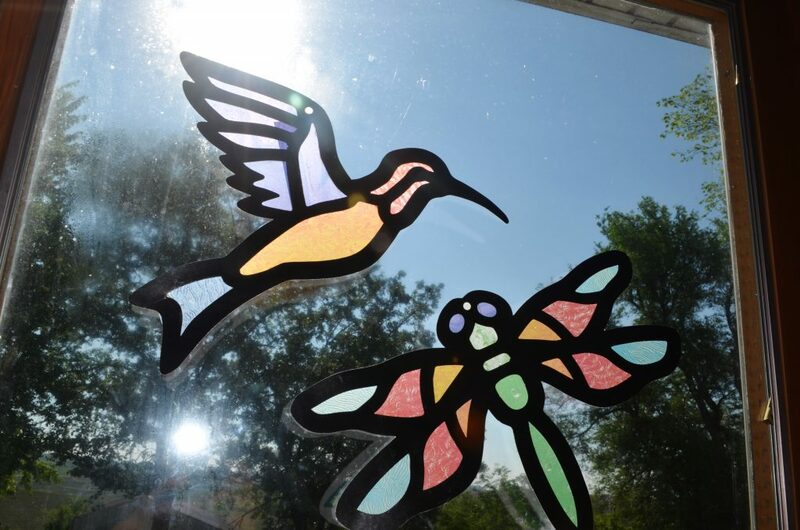 There was a hummingbird, dragonfly, butterfly, and another bird. The kids immediately sat down and got started by punching out the holes in their stained glass frames. There are two different ways you can decorate your stained glass frame depending on the age of the child. 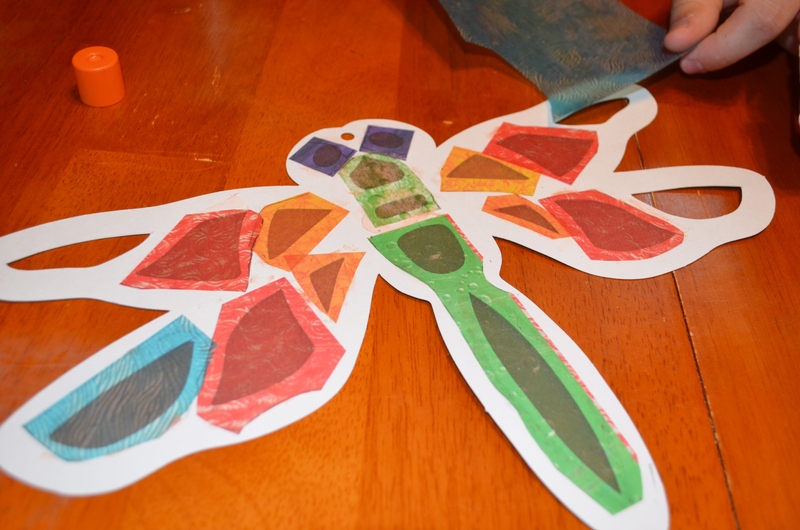 If you have a very young child participating you can easily just lay down an entire sheet of craft paper so that it will cover multiple holes at once. My kids are old enough, however, to cut their own shapes and sizes out so they were able to spend quite a bit of time designing exactly what colors and patterns they wanted their frames to look like. I was surprised at how meticulous my oldest son was in creating his. We have a lot of hummingbirds outside so he wanted to design a hummingbird. 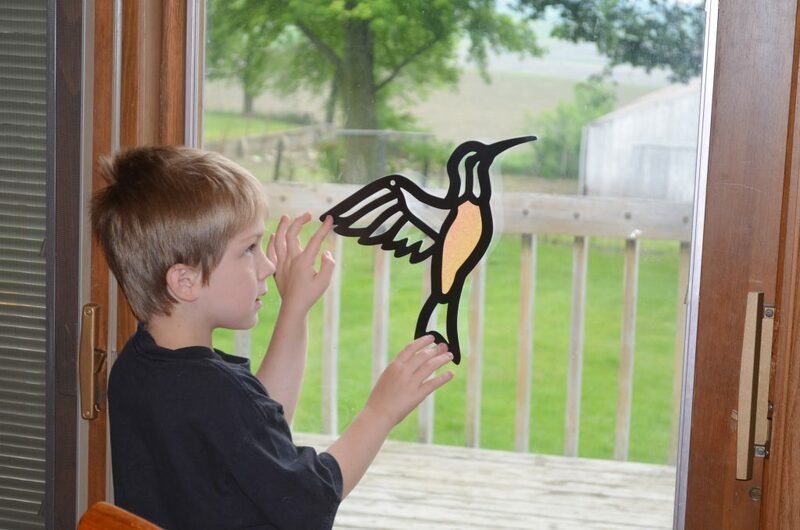 He would cut one piece of the craft paper and attach it, then hold it up to the window to decide what his next design pattern would be! This is what the back of the stained glass frame looks like as you begin to add the colors to it! We just used a glue stick to attach the paper to the back of the frame. This craft is SUCH a fun project! Your kids can make it as fancy as they want or as simple as they want depending on their interest and age level which is great since it can span pretty much any age group. 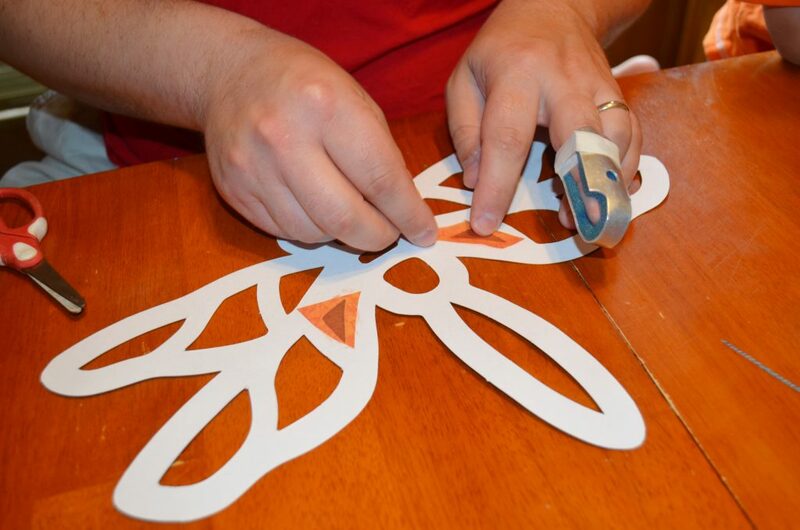 We had a fantastic family craft night and this was the perfect activity from Roylco to do! 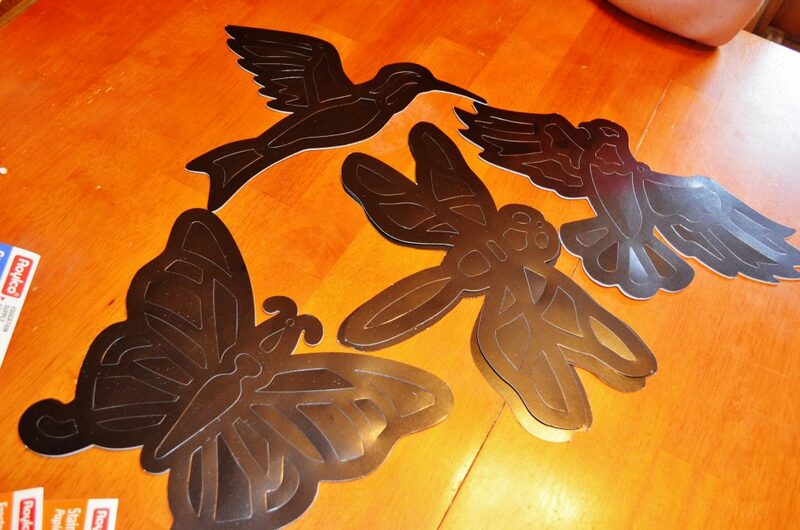 Not to mention that there is plenty of materials for an entire classroom to use this as a project! Roylco has offered to give away this same Stained Glass set that we reviewed to one of my readers! To enter just fill out the Rafflecopter form below! Disclosure: I was not compensated for this review. I received the above products to use in order to form my own opinions. All opinions are my own. Giveaway is open to US only and will end at 12:01 am est on 7/6/13. Winner will be chosen randomly and have 48 hours to claim prize before a new winner is chosen. The Grinch Family Movie Night with Kids + Craft Ideas Collect to Win with RITZ Crackers, OREO and Chips Ahoy + GIVEAWAY Family Night Out with The Treehouse Series at Old Country Buffet & Ryan’s RITZ Crackers School Snack Ideas + Ibotta app Grocery Money Savings Offer World Port Seafood Giveaway Pre-Pack Frozen Fruit Smoothie Recipe + Entenmann’s Little Bites Muffins Giveaway GIVEAWAY: Celebrate the Chuck E. Cheese 40th Anniversary Scholastic Classroom Printables Membership Giveaway To Burp or Not to Burp SIGNED Copies from a NASA Astronaut Build & Imagine Malia’s House Magnetic Dollhouse STEM Toy Magic Sketch LCD Screen Art Toy by Boogie Board Review FurReal Friends Torch My Blazin’ Dragon & Bootsie Pet 3D Coin Art Review: American Flag Gearing Parents Up For Great – in Every Little Way COOL National Geographic Weird but True T-shirts at Crazy 8 Dr Pepper Summer FUNd Instant Win Sweepstakes How to Get FREE Grocery Shopping Delivery from Hy-Vee Aisles Online Explore the Outdoors National Geographic GIVEAWAY Peeps for the Entire Family Easter Giveaway January Educational Supply Giveaways for SATS Readers! 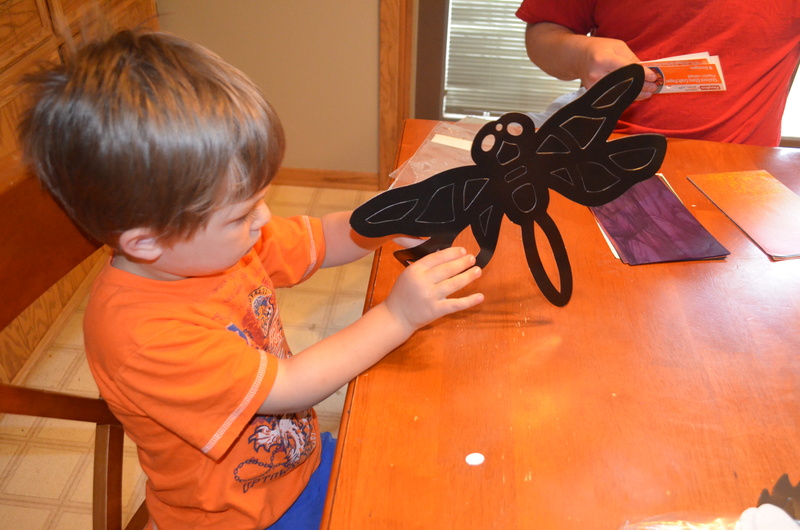 My son loves to make tissue paper art – scrunching up small pieces of tissue paper and gluing it on paper. R5914 Broken Bones X-Rays would be cool for the kids to see from their website. My boys are into anything that makes something! My son made a stained glass ladybug for me and a ceramic horse when he was in school. I still have them both sitting out in the house. Lots of great kits, but I would love to try the stained glass activities. The results look wonderful. Right now my son is very into doing origami. mu kids love drawing and painting! All of my grandchildren love to draw pictures. Birds of the World Rubbing Plates would be fun. I love the R15256 Amazing Animal Paper.